Highlight of Mississauga is a New Condo development by Hazelton Developments located at Dixie and Burnhamthorpe E, Mississauga. 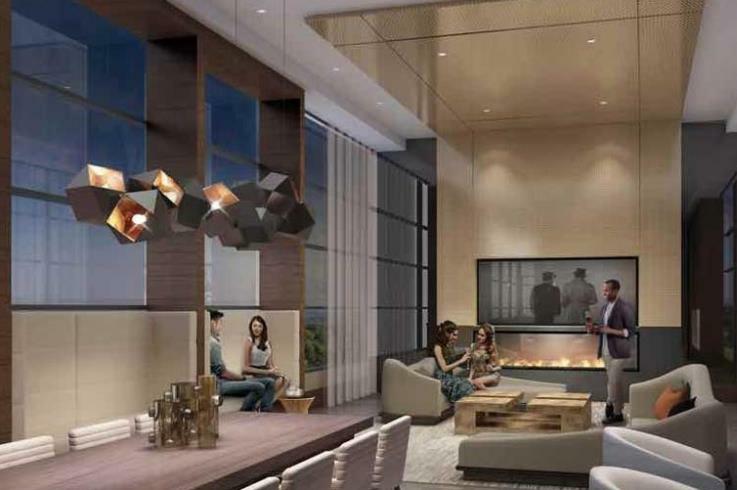 This new condo development set to rise in the heart of Mississauga will surely attract young families and investors looking for a high rate of return in this booming city very close to Toronto. This project's close proximity to transit, shopping, schools, parks and recreation are just a few of the perks of living at 4068 Dixie Rd. 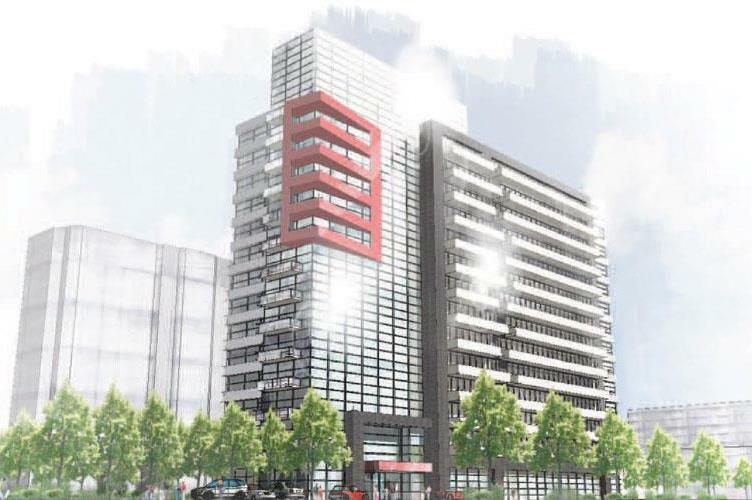 Highlight of Mississauga Condos will rise 14 storeys in height and will be attached to a 4-storey condo loft building. 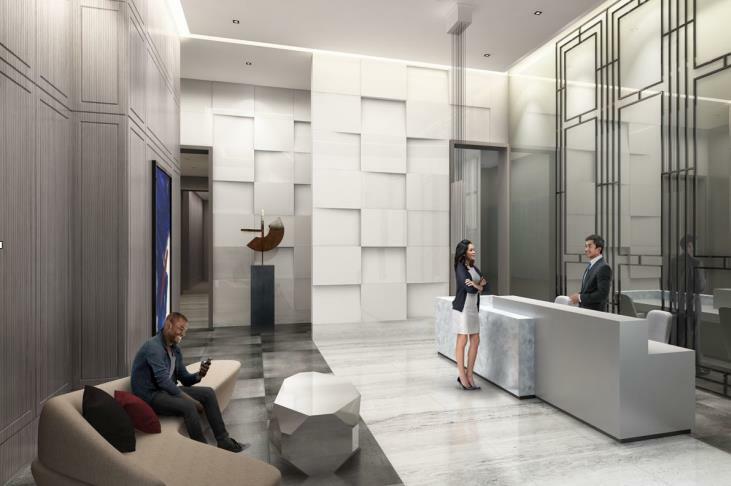 Buyers looking for condo alternative living options will certainly be surprised by the exclusive collection of townhomes topping off this one-of-a-kind project. There are many miway bus stations along Rathburn Rd E that can connect you to the TTC Kipling Station, Kipling GO Station, and Dixie GO Station. Highways nearby include HWY 427, HWY 401, and the QEW / Gardiner Expy. Living at this pre-construction condo in Rockwood village means there is an extensive amount of parks nearby. Parks in short walking distance include Garnetwood Park and Fleetwood Park. A huge benefit of living here is how close you’ll be to Centennial Park! A lovely park in Etobicoke. Centennial Park has an incredible amount of things to do! Swim at the Etobicoke Olympium multi-use facility, ski at the Centennial Park Skil Hill & Chalet, bike at the new BMX park, and enjoy a tropical escape at Centennial Park Conservatory! If that isn't enough you can also play baseball, football, hockey, volleyball, and race at Centennial Mini-indy. If you like to golf then you have the benefit of living near Markland Wood Golf Course and Centennial Park Golf Centre! You will have the convenience of a plaza right across the street. Kingsbury Centre has a Longo’s, Shoppers Drug Mart, Pet Supply Store, and many eateries. Square One Shopping Mall and its 360+ stores and services are just minutes away!